Provide comfort for the family of Beulah Lucas with a meaningful gesture of sympathy. 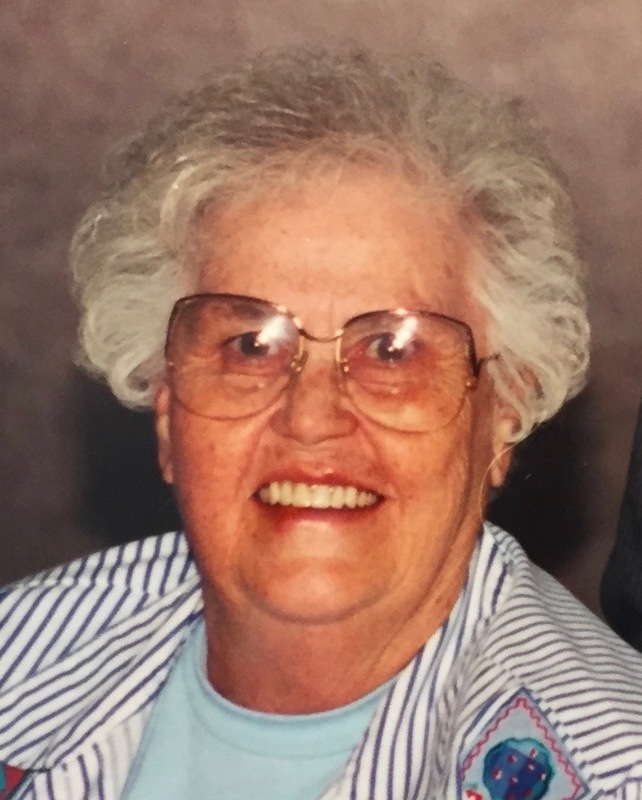 Beulah Edith (Kells) Lucas, 85, died surrounded by family on Thursday, January 24, 2019 at the Satanta Long Term Care Unit. She was born November 24, 1933 to Dorral Vashti (Gilchrist) and Vern Homer Kells in Garden City Kansas. Beulah was raised in the Pleasant Prairie community in rural Haskell County. She graduated from Sublette High School in 1951. On December 14, 1951, She and Gerald Leon “Jed” Lucas were united in marriage at the Sublette Christian Church. Beulah was a community leader and an entrepreneur. She opened the Lucas Photo Studio in Sublette and operated it from 1952 to 1957 while Jed was away serving in the Army. When the kids were older she created the Larks Nest, a family recreation center, and operated it from 1966 to 1972. Beulah was a photographer and took pictures professionally and for personal enjoyment. She enjoyed writing a weekly column in the Haskell County Monitor-Chief titled “Bood’s Ramblings”. Beulah assisted her husband in their own parts stores called Lucas and Sons Auto Parts in Sublette and L & S Supply in Ellis, Kansas. Beulah was willing to take on any project around town, including an All-School Reunions and anything to beautify her hometown of Sublette. She took the lead on restoring pride and activity in the American Legion building. She was a member of the Sublette American Legion Auxiliary and was honored as Woman of the Year for Kansas. For many years she was the voice of the Haskell County Fair parade. She had deep sense of pride in her community and its schools. Beulah is survived by her five sons, Terry Lucas and wife Nancy of Sublette, Jerry Lucas and wife Brenda of Palco, KS, Larry Lucas and wife Sharon of Oklahoma City, OK, Gary Lucas and wife Kris of Topeka, and Barry Lucas and wife Kelsie of Sublette; 14 grandchildren; and eleven great grandchildren; and a sister, Vivian Hoffman. She is preceded in death by her husband Jed Lucas. A Celebration of Life will be held at the Pleasant Prairie Church in early summer with Pastor Robert Hendrix presiding. To send flowers to the family of Beulah Edith Lucas (Kells), please visit our Heartfelt Sympathies Store. We encourage you to share any memorable photos or stories about Beulah. All tributes placed on and purchased through this memorial website will remain on in perpetuity for generations. Provide comfort for the family of Beulah Edith Lucas (Kells) by sending flowers. 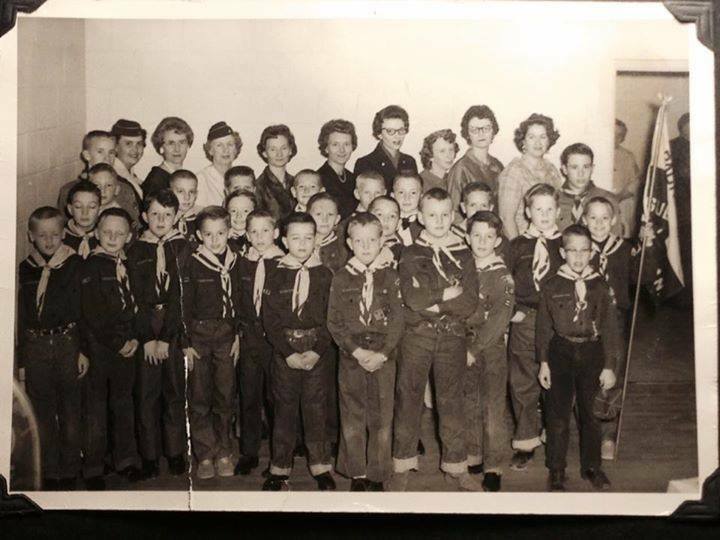 Aunt Beulah was my Den Mother in Cub Scouts. She is on the far left back row. I will miss her.